1)	Material: Carbon steel, Stainless steel, brass or as per customer’s requirements. 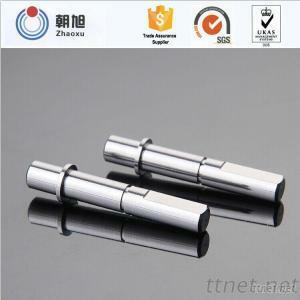 10)	Surface treatment: zinc plating, nigrescence, chrome plating, nickel plating etc. 11)	OEM Service: Providing us the drawing with detail information. 12)	Offering products with speciality, quality and efficiency. 13)Package: Plastic bag inside and outer standard carton, pallet. According to client’s demand.